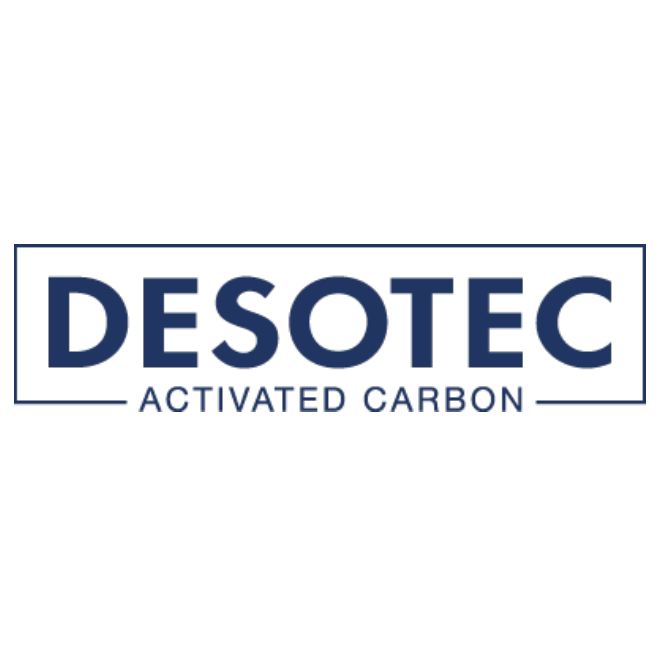 DESOTEC Activated Carbon is an international developer, producer and supplier of purification solutions mainly based on activated carbon technology. Our complete solutions include the supply of a wide range of mobile adsorption systems, the design, construction and start up of tailor made fixed systems and the recycling of used activated carbon. The secret of our success is our vision of customer service, 24 hours per day and 7 days a week.